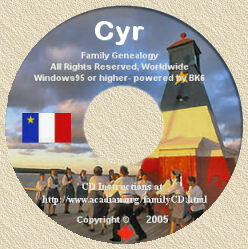 Acadian Genealogy Homepage; Modern-Day Nova Scotia. This restoration of the Acadian Ste. Famille parish cemetery has been underway for a number of years.